Work-Life Balance is .... another big expectation placed on professionals setting them up to fail, in short: it's a myth. 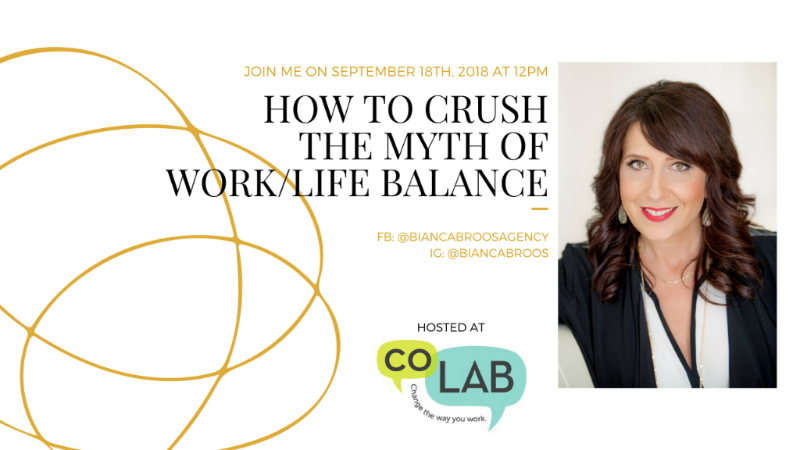 Bianca will host an interactive conversation, sharing business strategies for participants to learn how to stop pushing the river and instead learn to live in their highest potential and embrace flow. Balance will quickly be reframed as the very thing that becomes attainable for us all. 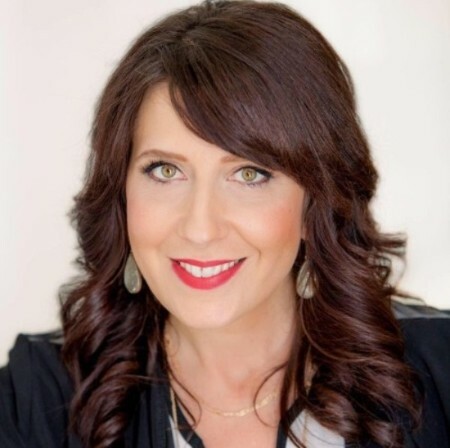 Bianca Broos is a seasoned Business & Branding Strategist who founded her own Agency 12 years ago. In her career, she has helped entrepreneurs and leaders in business to achieve their goals and break through personal barriers. She has developed modules to educate, empower and equip people in identifying their strengths and making decisions from a place of authentic confidence. Through this process, she and her team have supported businesses in effectively communicating their brand. Bianca believes that everyone has a compelling story to tell and a purpose to fulfill. She supports her audience to recognize possibilities, activate and engage their potential to experience success.